If you are getting ready to ask your new client to create a long list of keyword phrases they want their brand to turn up as a result on search engine results pages, you are not doing your job as a professional marketer. Don’t get me wrong; a long list of keyword phrases is a crucial tool within a search engine marketing tactic. However, this tool should be crafted by a professional marketer after appropriate market research and then refined by the client and the marketer. I recommend this approach, because it is highly likely that if asked for such a list, most small business owners or in-house marketing executives will have one of two responses. First he or she will either give you a blank stare and then stumble around (indication that they do not understand the value in what you are asking them to produce), or they will email you an unorganized list of words and short phrases, which they are or have been running ad campaigns for. I suppose you could argue that an unorganized list is a starting point, but from my experience, it is best to keep that document as historical data and start fresh with an organized approach. Anna Seacat – Use the 5-Stage Consumer Purchasing Process to Organize Targeted Keyword Phrases in a SEO campaign. Below, I will suggest that all search engine marketing and social media marketing plans should be organized around natural consumer behavior. In other words, the keyword phrases that your campaigns should be utilizing should be those that any targeted consumer will naturally enter during one or more phases of the purchasing process. 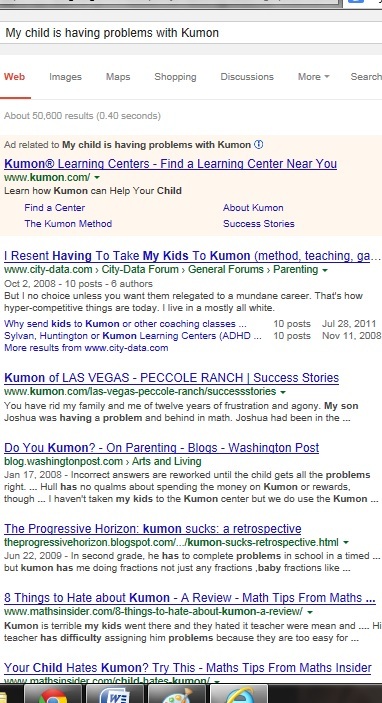 To demonstrate this method of organizing keyword phrases, I will use “The Five-Stage Model of Consumer Buying Process” offered by Keller and Kotler (2012, p. 166) to research and compile a list of phrases that a KUMON center in Lexington, KY should incorporate in a comprehensive search and social media marketing plan. PROBLEM RECOGNITION. Consumer Behaviorists have determined that consumers purchase products and services for one of two reasons. First, they have encountered and self-recognized a problem that they are willing to pay for a solution to address. Or, alternatively, an external stimulus has shed light on a problem they did not realize existed and, again, are willing to pay to solve it. Although, this seems like a straight-forward and common sense theory, many marketers and business owners tend to forget that consumers aren’t buying products and services, but, rather, solutions. When one approaches consumers from this perspective, more intuitive and user-intent oriented keyword search phrases will naturally evolve. 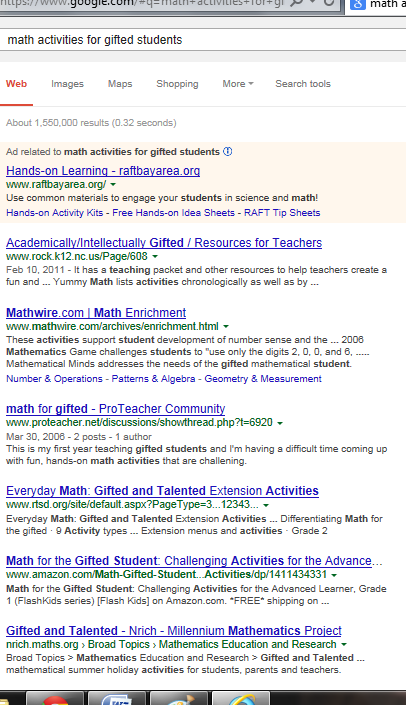 To take this concept a bit deeper, a marketer should consider true user-intent when creating keyword phrases and think about the problems that this mother could be facing, such as “Why is my child behind in math?” or “How can I increase my child’s math scores?” or “Math activities for gifted children.” These questions are solution oriented, because parents are not necessarily looking for tutors or after-school programs; they are looking for a solution to a problem. INFORMATION SEARCH. 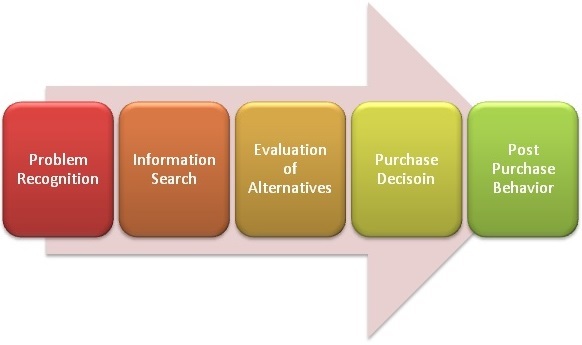 Consumer behavior experts have explained that a consumer in the information search stage of the “The Five-Stage Model of Consumer Buying Process” will be in either a “milder search state” or an “active information search” (Keller & Kotler, 2012, p. 167). A consumer in a milder search state is said to be receptive to information about a product or service, and those who are in an active information search state are “looking for reading material, phoning [texting] friends, going online, and visiting establishments to learn more about a product.” Therefore, it is critical for marketers to offer multiple sources of information to both types of searchers. What is also important to recognize is how consumers perceive sources. For example, searchers typically rely on commercial sources for information, education, comparisons, etc., whereas they turn to personal sources to serve “a legitimizing or evaluation function” (Keller & Kotler, 2012, p. 167). Because of the advent of search engine and social media marketing, businesses have the opportunity to offer information to searchers and online spaces where products and services can be legitimized and evaluated by constituents. 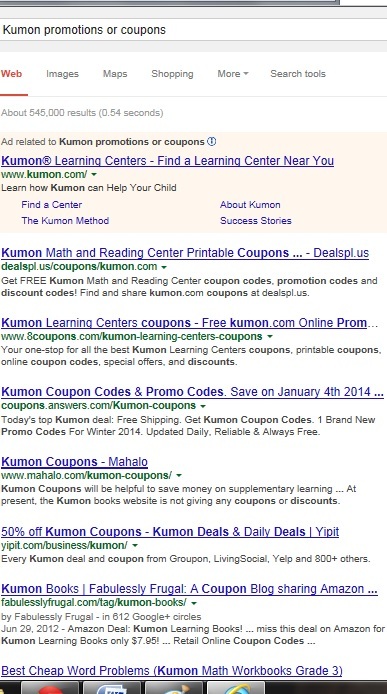 Below are some examples of keyword phrases that potential customers of KUMON might search in the second stage of the purchasing process. EVALUATION OF ALTERNATIVES. When a consumer is in the third phase of the purchasing process, she or he has decided with certainty that they will purchase a product or service and is ready to evaluate their options. Many consumers will conduct this evaluation informally, but scientists who study consumer behavior have explained that marketers can guide consumer decision making by recognizing the consumer’s thought process and identifying the hierarchy of attributes that their target market will use during this phase (Keller & Kotler, p. 167). The image below shows how a typical consumer will evaluate alternative solutions to come to a choice set. There are dozens of valuable keyword phrases that could be identified to target searchers throughout this process. Nevertheless, creating keyword phrases to target those consumers who have evaluated their alternatives and have a choice set is critical, because they are “ready-to-buy.” Therefore, marketers need to identify the hierarchy of product attributes that help to guide a consumer’s decision. Marketing experts call this formal identification process “market partitioning” (Keller & Kotler, 2012, p. 168). For example, if a consumer has evaluated his or her alternatives and has decided that the choice set includes Kumon and an in-home tutor, there are attributes that each solution offers, which will ultimately lead to the final decision. These attributes could include brand/reputation, price, type, quality, service, etc. Naturally, each attribute would play more importance to different consumers depending on their individual situations. For instance, if someone is price sensitive, concerned about quality, but less worried about the type of service, this consumer’s search would be price dominant, but the market-partitioning hierarchy could be reflected as: price/quality/type. 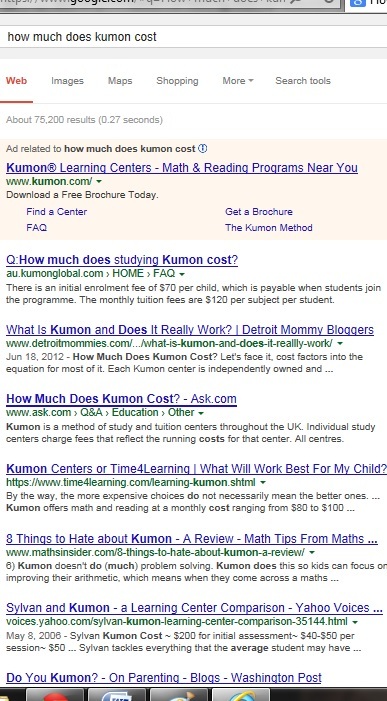 In this scenario, the searcher could be entering search phrases, such as: “How much does Kumon cost?” (Price dominant) or “Is a private math tutor better than Kumon?” (Quality dominant). This exercise was only meant to be a sampling of what a professional marketing team should be providing to their client, rather than asking the client for a list of keyword phrases. 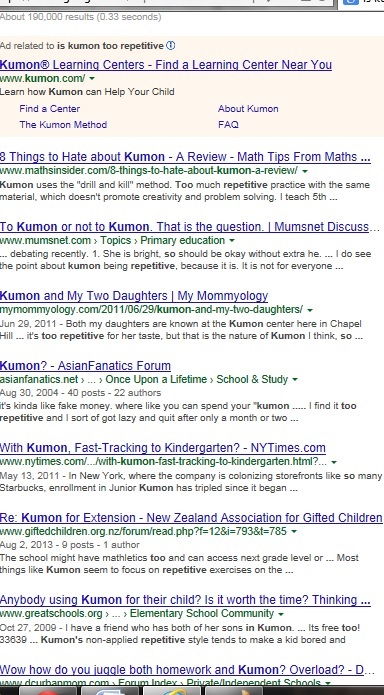 In fact, a full-service marketing agency should be able to unearth hundreds of tactical keyword phrases by organizing their efforts around “The Five-Stage Model of Consumer Buying Process.” However, this brief exercise in consumer behavior did reveal eighteen critical keyword phrases that a small business, such as KUMON in SE Lexington, Kentucky, could use to guide a valuable search and social media marketing effort. Below is the list that was created. 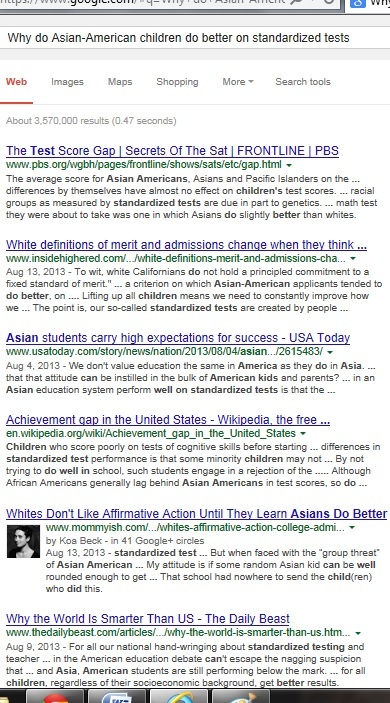 Notice that with this organizational method in place, any future search phrases that are thought of can be slotted into the appropriate category. This is an effective form of organization, since each category is consumer-focused and orientated towards valuable marketing objectives: LEAD GENERATION, CONVERSION, & RETENTION. 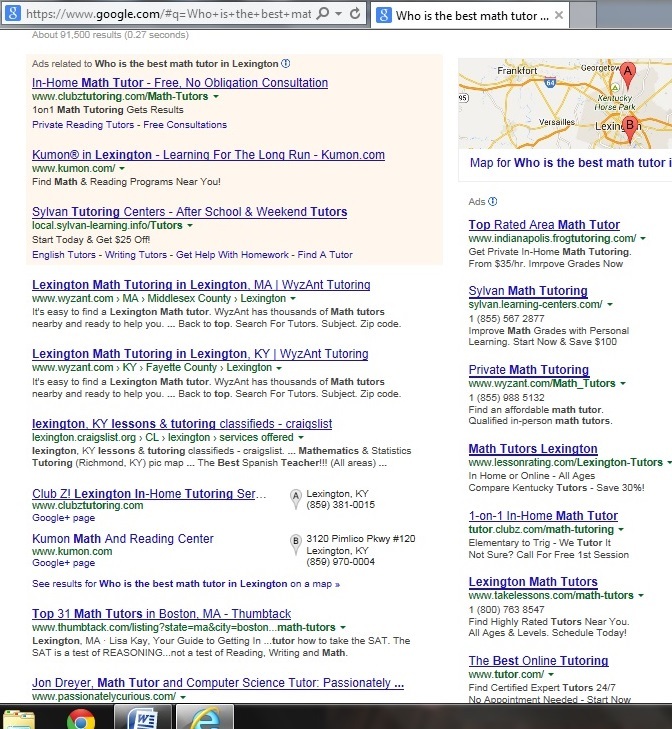 Who is the best math tutor in Lexington? 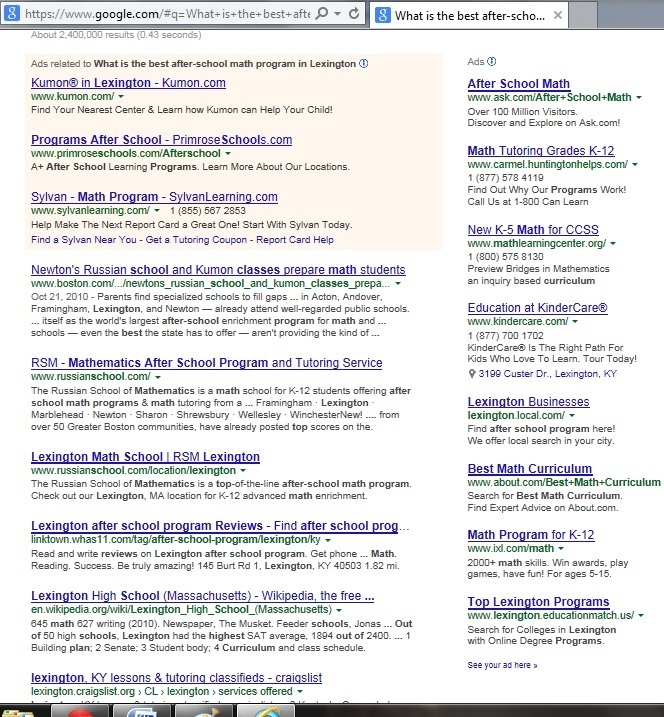 What is the best after-school math program in Lexington? Why is my child behind in math? 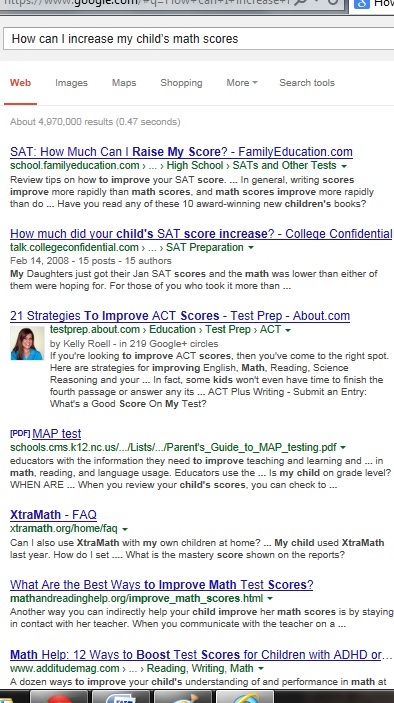 How can I increase my child’s math scores? 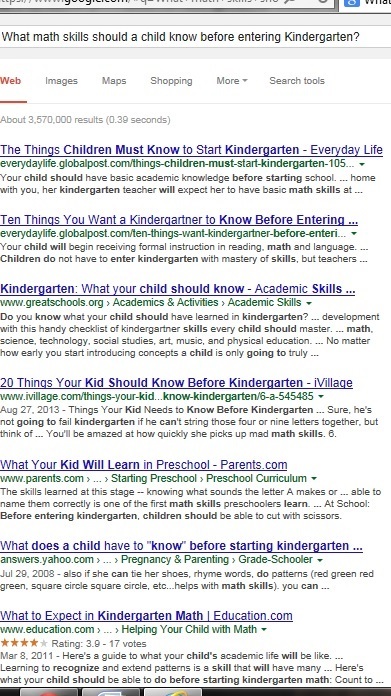 What math skills should a child know before entering Kindergarten? 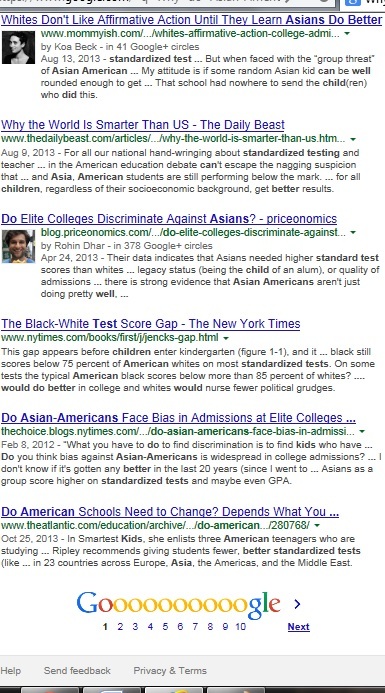 Why do Asian-American children do better on standardized tests? 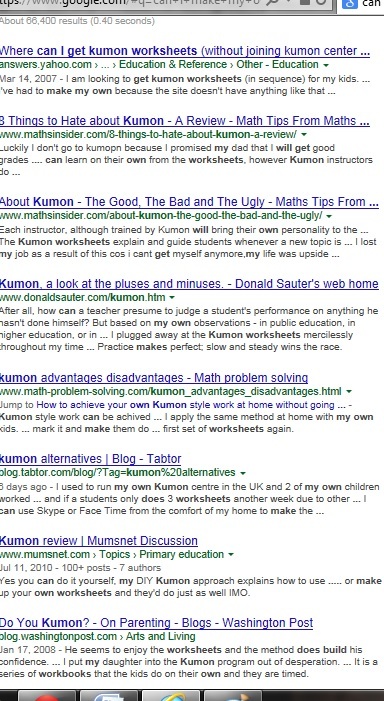 Can I make my own Kumon worksheets? 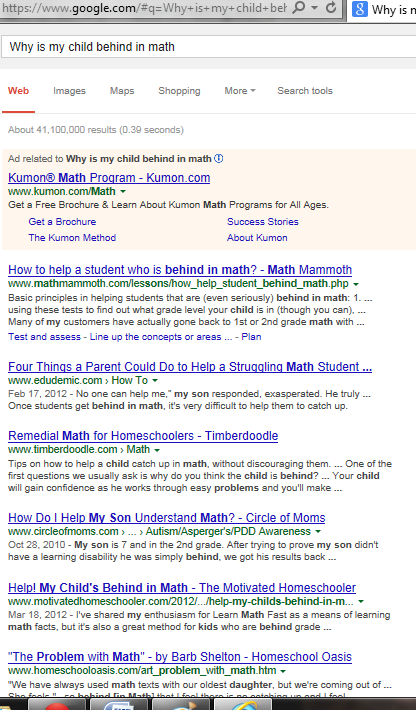 Is a private math tutor better than Kumon? 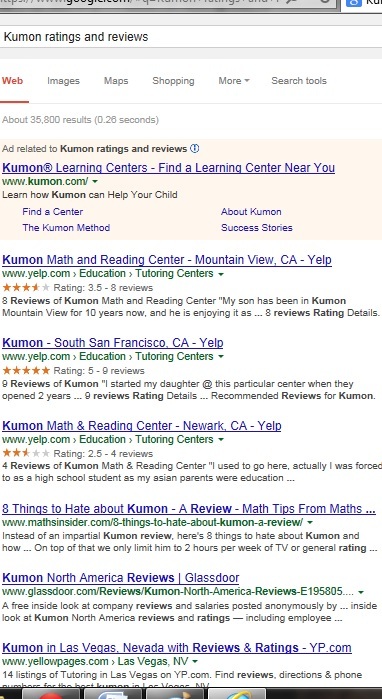 Are Kumon students required to come to a Kumon center? How do I enroll my child in Kumon? 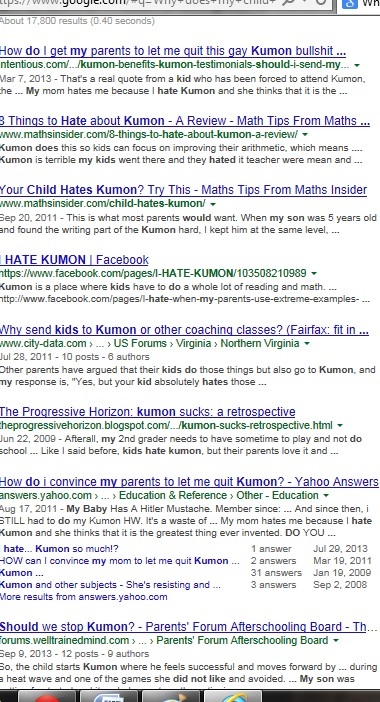 Why does my child hate Kumon? Keller, K. L. & Kotler, P. (2012). Marketing Management. (14th ed.). Upper Saddle River, NJ: Prentice Hall. 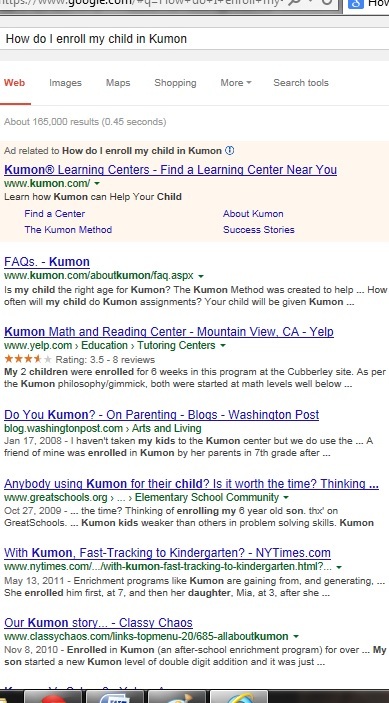 Tags: and retention, Are Kumon students required to come to a Kumon center?, Awareness set, Can I make my own Kumon worksheets?, Choice set, Consider true user-intent when creating keyword phrases, Consideration set, Consumers in a milder search state, conversion, Hierarchy of attributes, How can I increase my child's math schores, How do I enroll my child in Kumon?, How much does Kumon cost? 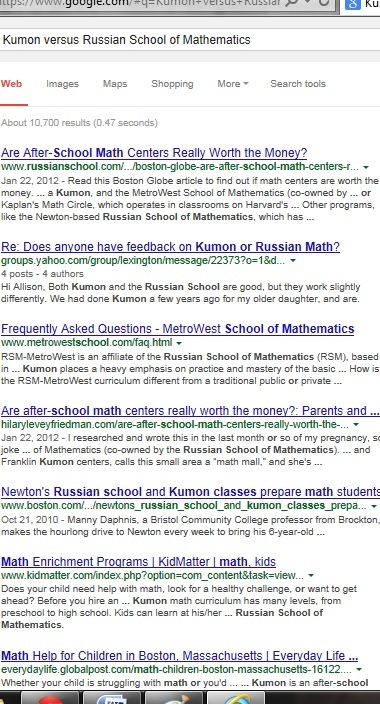 Is a private math tutor better than Kumon, How to create a long list of keyword phrases, How to design keyword phrases that reflect user intent, Intuitive keyword phrases, Is Kumon too repetitive?, Keyword phrases around the problem recognition phase, Keyword phrases for SEO, Keyword phrases in search engine marketing, keyword phrases that are solution oriented, Kumon promotions or coupons, Kumon ratings and reviews, KUMON SE Lexington, Kumon versus Russian School of Mathematics, KY, Lead generation, Market partitioning, Math activities for gifted children, My child is having problems with Kumon homework, Offering multiple sources of information to searchers, Organizing a list of SEO keyword phrases, Targeting consumers in the evaluation of alternatives purchasing phase, Targeting consumers in the final stage of the purchasing process, Targeting consumers that are price dominant, Targeting consumers who are in an active information search state, Think about consumer's problems when developing lists of keyword phrases, Total set, Unearthing tactical keyword phrases, Using SEO to target consumers during post-purchase behavior, Using the consumer buying process to organize SEO keyword phrases, Valuable marketing objectives, What is the best after-school math program in Lexington, What keyword phrases should I use for an ad campaign?, What math skills should a child know before entering kindergarten?, Who is the best math tutor in Lexington, Why do Asian American's do better on tests?, Why does my child hate Kumon?, Why is my child behind in math?